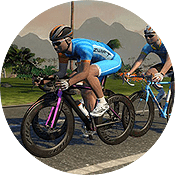 Zwift now sends the riders weight to ANT+ FE-C smart trainers. This may enhance how the trainer feels. Let’s give this a little thought: according to bikecalculator.com, if you weigh 50kg and want to hold 15kph up an 8% grade, you will need to sustain ~235 watts of power. But if you throw on a 25kg backpack and hit that same grade, you’ll need to hold ~325 watts to maintain 15kph. So (obviously) resistance increases on climbs as you get heavier. 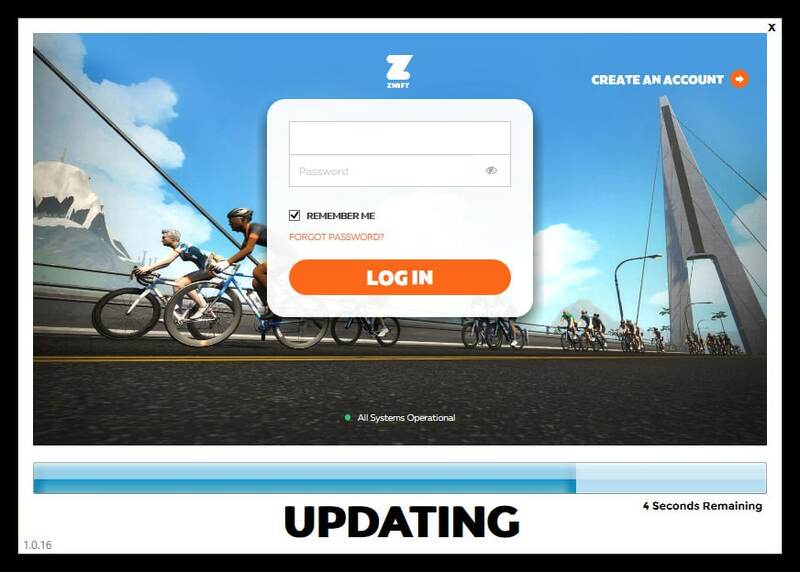 But here’s a little-known fact about Zwift prior to this week’s update: rider weight wasn’t being passed via ANT+, but it was being passed if you used Bluetooth for your smart trainer connection. So two riders of vastly different weights felt the same resistance when they hit the same climb (if they were using ANT+ trainer connections) while the same two riders would feel very different levels of resistance if they were using Bluetooth. 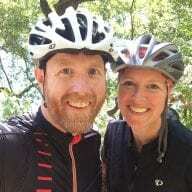 I talked to Jon Mayfield about this, and he said his FE-C testing a few years ago showed that passing weight didn’t seem to effect the resistance at all, and sometimes even caused some data errors–so Zwift left it out until things could get straightened out. Makes sense. Does it really matter? Probably not a lot, but I do think this will increase the feeling of realism between indoors and out, provided your run your trainer difficulty at 100% and have a trainer that can replicate the full gradients found in Zwift. I’ve noticed recently that when my Kickr Snap connects if I don’t immediately start riding or stop pedaling for a minute or two. The trainer still shows watts but the gradient feel the trainer produces is gone. If I unplug the trainer and plug it back in, all is fine. Has anyone else had this problem?